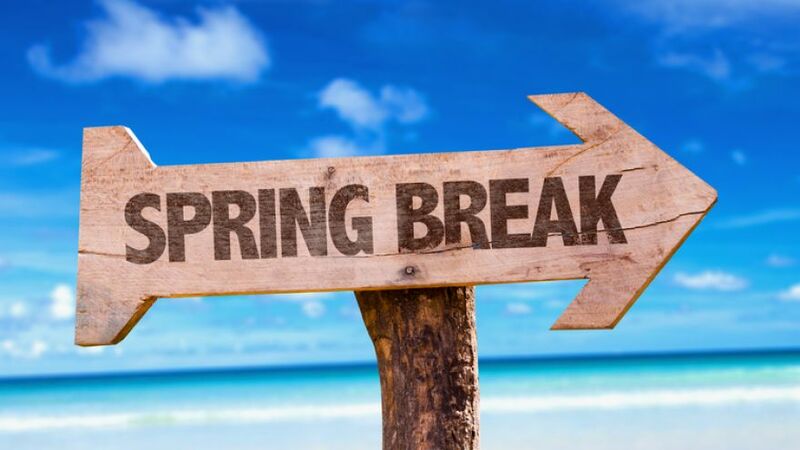 Planning the perfect spring break trip is a dream that many high school and college students have. Even if you’re a family looking to get away for a week, there are hundreds of destinations to choose from. However, plenty of places raise their prices drastically to where planning a trip at this time of year is barely affordable. Luckily, we have inside information to help you get the best deals on trips for spring break. Below are our five favorite (and affordable) destinations to visit during spring break! 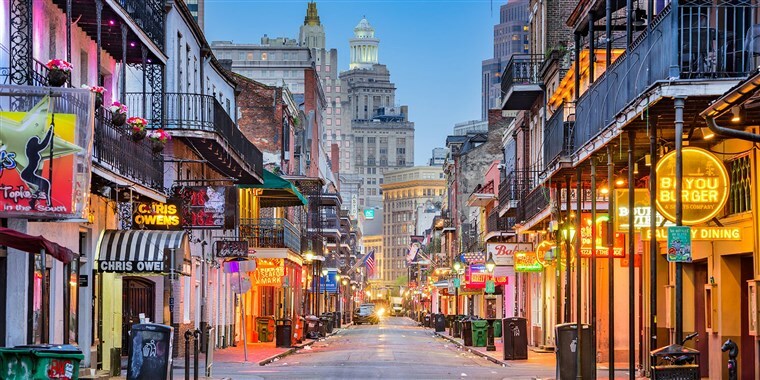 If you’re traveling with a group of friends that are looking to take in sights, sounds, and amazing culture, New Orleans is surely one of the best places to visit. Not only is it a phenomenal place to be during spring break, but year round as well. If there’s one thing to be said about Louisiana it’s that it’s home to some of the most decadent cuisines in the entire United States, if not the world. Additionally, there are dozens of historical locations for you to visit ranging from Nottoway Plantation to Jackson Square. Another great thing about New Orleans is that finding accommodation can be relatively simple. 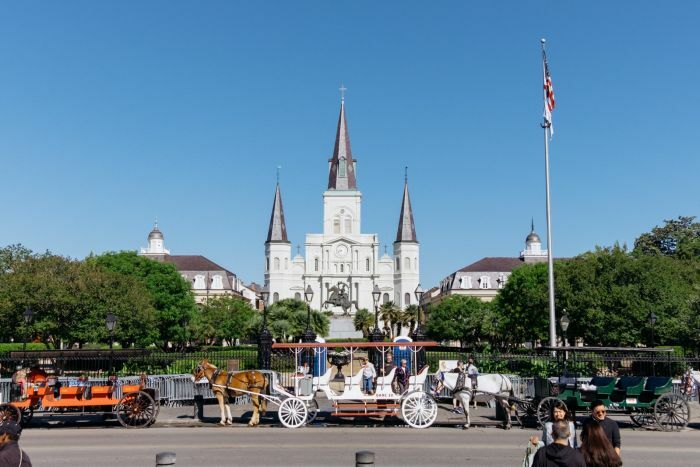 Not only are there plenty of hotels in the French Quarter, but there are also a lot of vacation rentals for you to consider. If you’re looking for an even less expensive place to stay, you could always get a hotel in Baton Rouge and commute into New Orleans for the day. With spectacular music filling the streets, patio bars, and fantastic restaurants, there isn’t anything you’ll be missing out on. Even if you’re looking for a little bit of beach and sun, you can easily drive into Mississippi for a day trip to the Gulf. 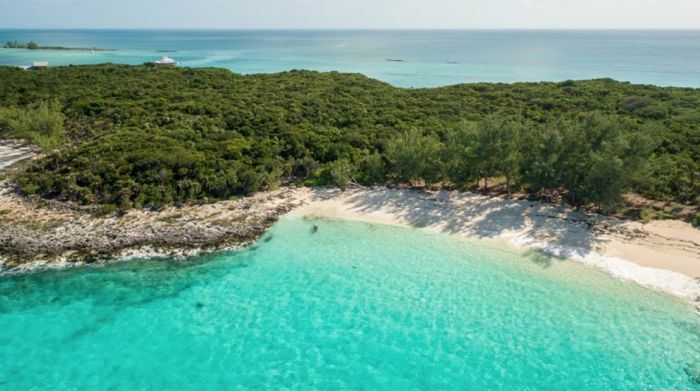 Visiting the Bahamas might seem like more of a pipe dream than a reality, but if you take the time to plan the trip in advance, you can make it an affordable vacation. One of the largest benefits of visiting the Bahamas is that you can typically find all-inclusive vacations. These packages not only include your airfare and accommodations, but also your food and drinks for the entire trip. If you’re visiting the islands with a group of people, you may qualify for additional group discounts as well. There’s an abundance of things to experience in the Bahamas ranging from beautiful wildlife to excursions that are filled with a lifetime’s worth of memories. You’ll love basking in the sun, hanging out on the beach with your friends and loved ones, and indulging in the culture of island life. There’s a reason as to why it’s such a popular destination, as there is so much to do for everyone in your party. Additionally, there are dozens of resorts to choose from. If you’re traveling with children, you can opt for a family-friendly resort. Alternatively, there are plenty of adult-only resorts. 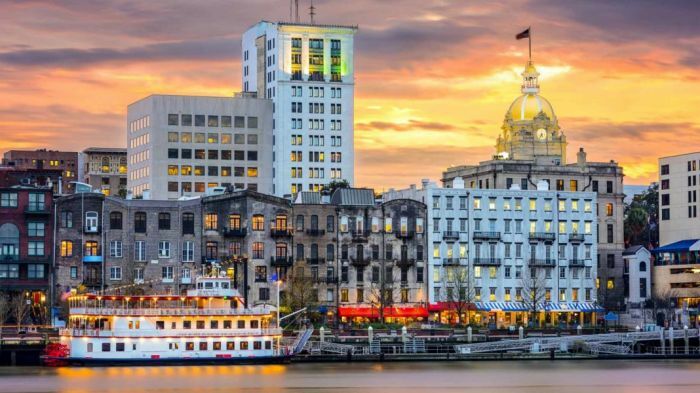 There’s nothing quite like taking in the sights and sounds of a historic town, which is exactly what Savannah has to offer. Arguably one of the most popular destinations in all of Georgia, there’s plenty to do and see. Not only will you have the ability to visit war memorials and museums, but there are also supposedly haunted locations that you can visit as well. One of our favorite things about the city is the food, as it has the spectacular southern comfort that you would expect. You’re even more in luck if you’re on the East coast, as you might not even have to pay for a flight as you can drive. During spring break, Savannah isn’t a booming destination for college students, which is what makes it a fantastic family-friendly atmosphere. You’ll be able to enjoy all of the attractions without navigating through throngs of college students. However, they also don’t impose an open container law. So if you feel like buying a cocktail for an afternoon pick-me-up, you can bring it with you as you meander down the historic and iconic streets. 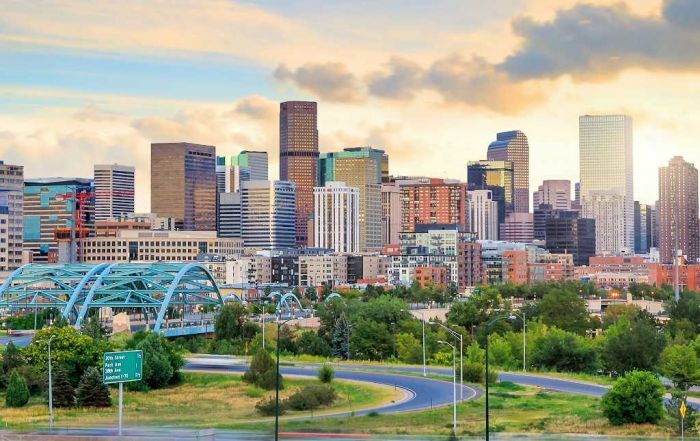 With an average airfare of about $126, you can easily (and affordably) make your way to Colorado, especially on a budget. Most people assume that it’s best to visit the state during the winter, however, there’s plenty to do during spring break as well. Beer aficionados will fall in love with the number of breweries in the city. Not to mention there’s an ample amount of outdoor activities for the whole family ranging from hiking to extreme excursions. Denver is home to some of the most beautiful natural rock formations in the world. Another thing that we love about Denver is their bike sharing program, which makes getting around the city much simpler. Instead of paying for a rental car for every day of your trip, you can instead rent a bike in the city. This will help you to see some of the most popular attractions. 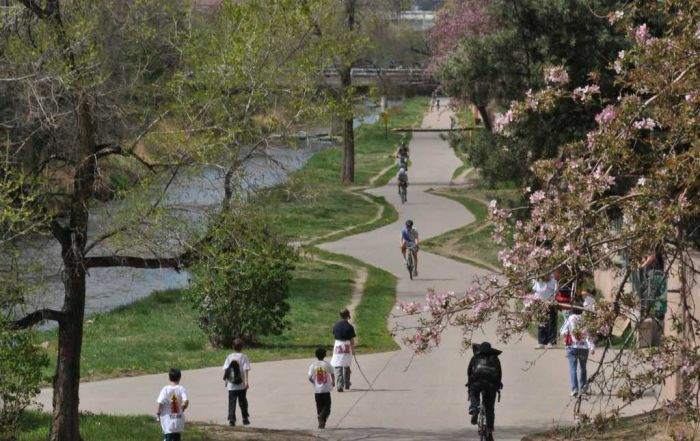 You’ll also be able to take a trip down the famous Cherry Creek Bike Trail. If you’re looking for a destination that is more on the east coast, Boston is the way to go. In fact, there are plenty of destinations in Massachusetts that you should visit including Marblehead and Martha’s Vineyard. However, a spring break trip to Boston is exactly what you need if you’re looking for art, boutiques, amazing restaurants, and more. You’ll be able to wander through over 200 galleries, many of which are free or inexpensive to visit. You can also walk by Fenway Park or pay for a guided tour of the stadium, which is a major benefit for Red Sox fans. 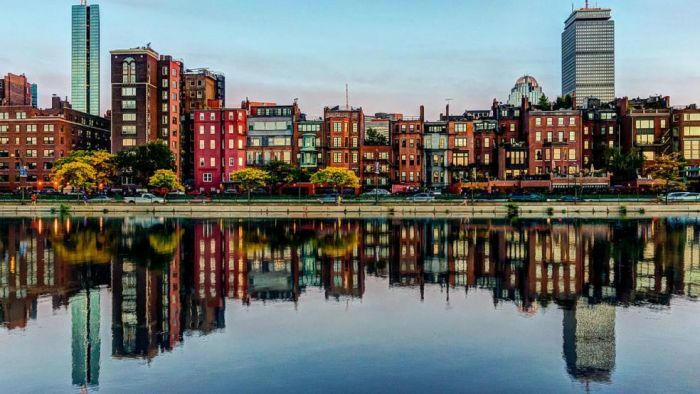 Boston is also home to plenty of historic landmarks, which can easily fill space on your trip. Planning the perfect spring break vacation is easier than you’d think, especially if you have a tight budget. You don’t need to spend thousands to visit luxurious locations when there is plenty of amusement in your immediate area. Even if you decide to do a stay-cation and spend time with friends and family, the options are endless. We highly recommend these five inexpensive locations to make spring break one of the most memorable vacations you’ve ever had.